A small IT consulting company providing software design and development consulting services. Computation.com Inc. augments the staff of commercial, research and government enterprises. Let us serve you! 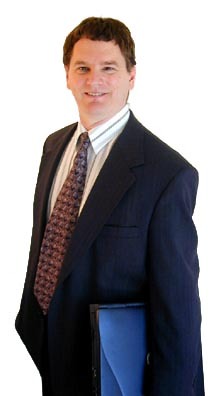 John Nelson - President and senior consultant. All contents copyright © 2000-2010, Computation.com Inc. All rights reserved.